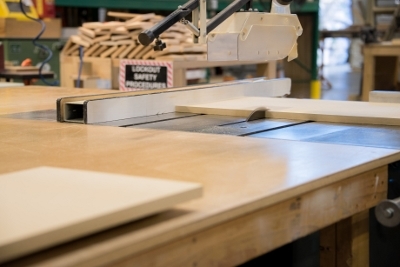 Alpine Lumber’s Farmington Millwork facility provides windows and pre-hung doors to Farmington, San Juan County and the Four Corners region. The home-town attention our highly trained crew provides ensures your needs are met from the smallest details to the largest of projects. Our expert craftsmen take the extra time and effort to meet, and exceed, your high expectations. Delivery service in our enclosed van trucks ensure your windows and doors arrive timely and in perfect condition.